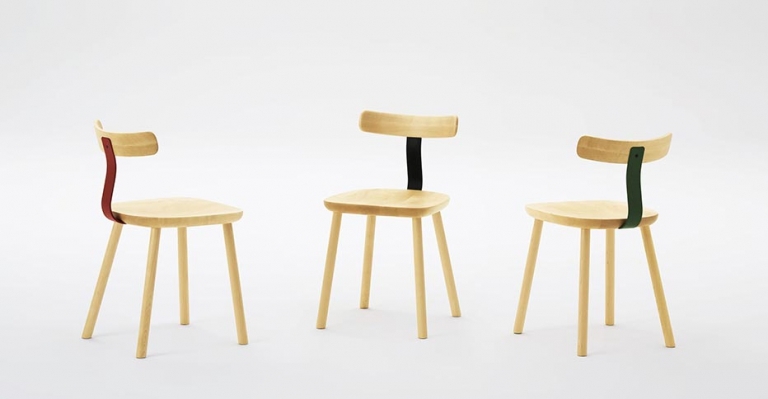 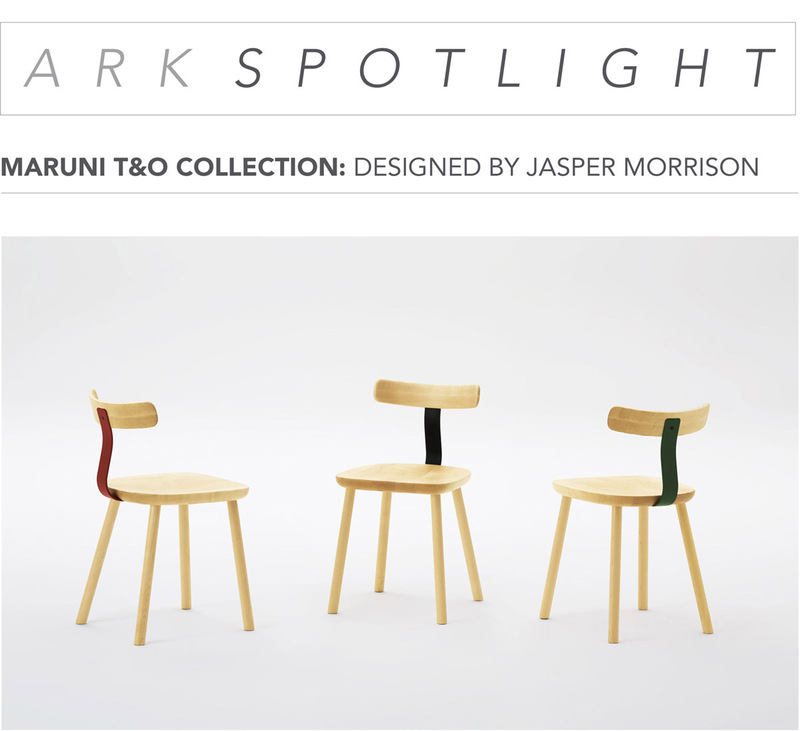 Following last year’s successful launch of the T&O chair and stool for Maruni, Jasper Morrison has expanded the T&O collection to include a table which continues the theme of wood and painted steel in a variety of shapes and sizes. 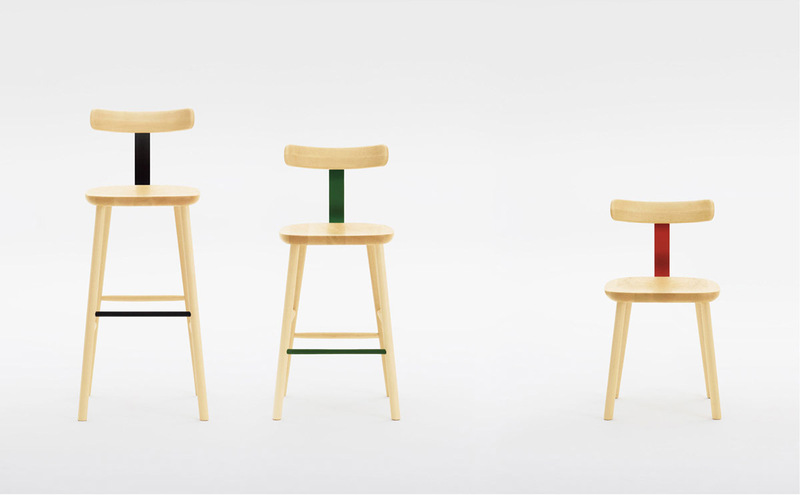 The familiar typology and the contrast of wood and painted steel are an excellent fit with both T&O family and other variations of chairs from the Maruni collection. 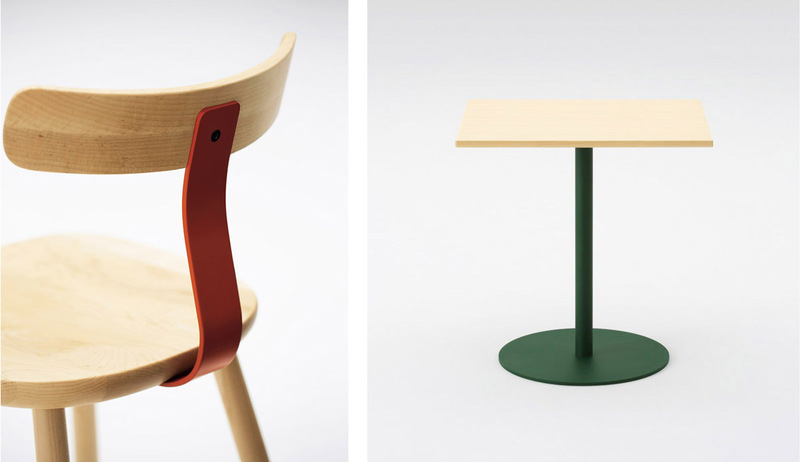 Maruni fuses typical Japanese sensibility for the delicate with technical craftsmanship to create furniture that creates an unconscious urge to feel it, and that also combines both utility and beauty. 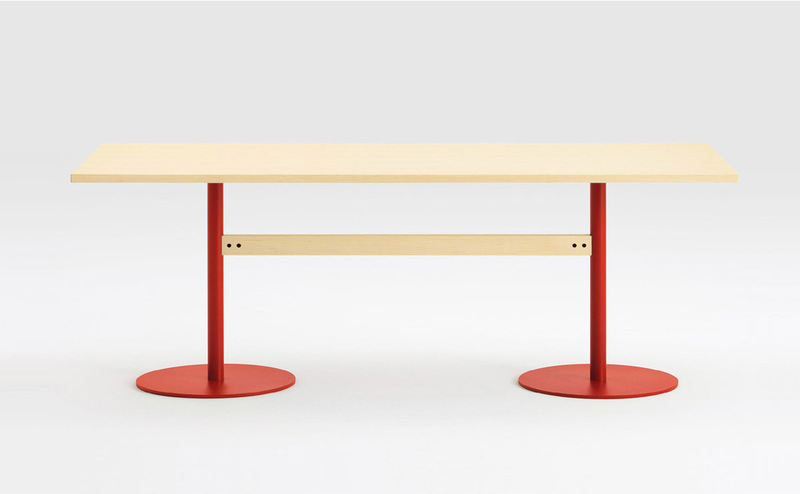 For more information about the T&O collection email us at sales@arksf.com or give us a call 415.565.7200.